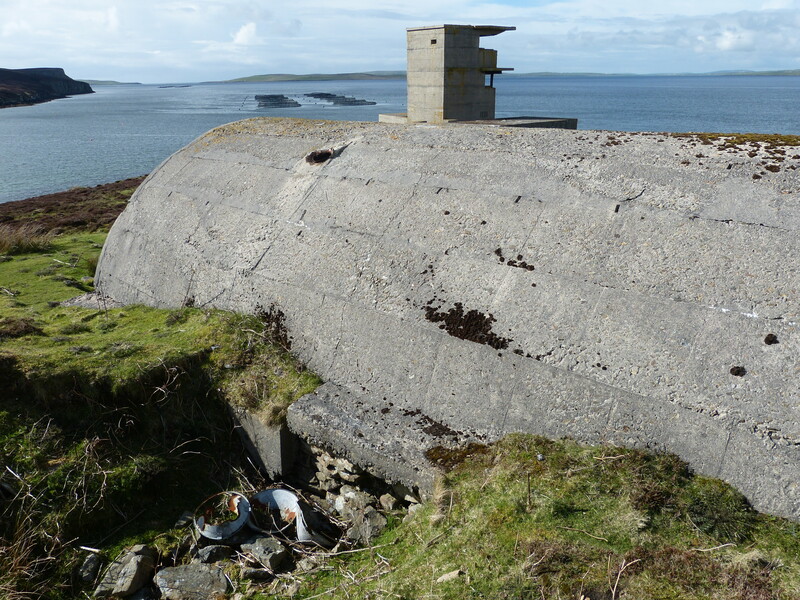 Although the Legacies of Conflict: Hoy & Walls Wartime Heritage Project came to an end in 2014, there is a still a lot to learn about Hoy’s WWII story, about the individual sites and the men and women who lived and worked at them. 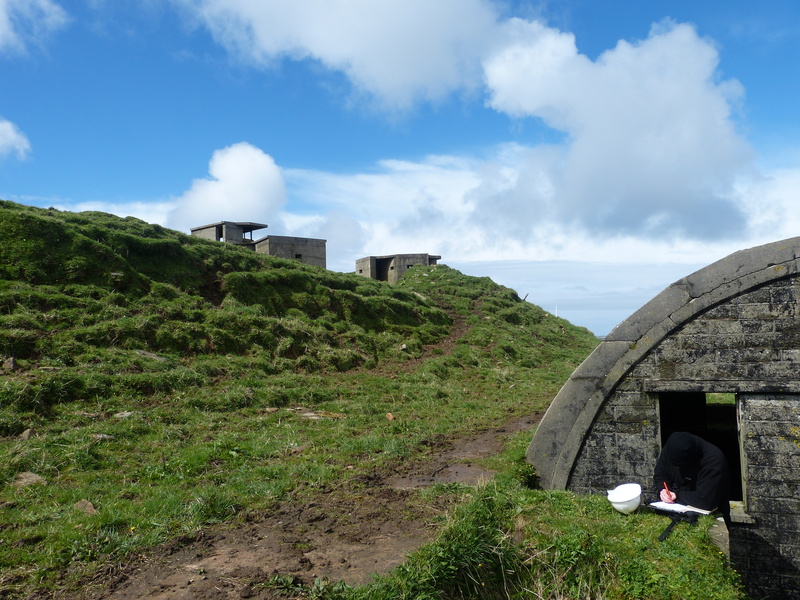 If you are interested in contributing to the ongoing research into Hoy’s wartime past then IoHDT would love to hear from you. Send us a message through the contacts page or drop in to the office in Longhope if you’re passing. 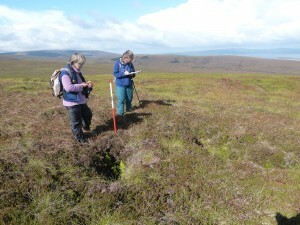 Why not try out your powers of observation and conduct your own archaeological fieldwork. There are 543 sites on Hoy that we currently know about but there are probably lots more. Grab your hiking boots, LoC Site Record Sheet, a GPS and a camera, go for an explore and see what you can find. Equally there is a lot more to be learnt about known sites through careful examination of the remains. The chances are that you’ll spot something interesting and new about the layout or architecture of a site that no-one else has. Why not use Site Explorer to select a couple of sites and go take a look. Do please be careful if you go investigating and be respectful of livestock, crops, farm machinery and privately owned land. GPS’s are available to borrow on request from IoHDT as well as a range of other archaeological recording equipment, handbooks on how to get started and recording forms. 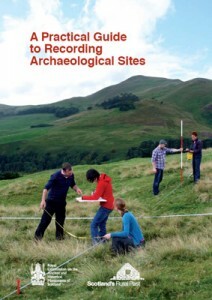 Recording forms and the excellent SRP Practical Guide to Recording Archaeological Sites which has been produced by the Royal Commission on the Ancient & Historical Monuments of Scotland (RCAHMS) is a great help. 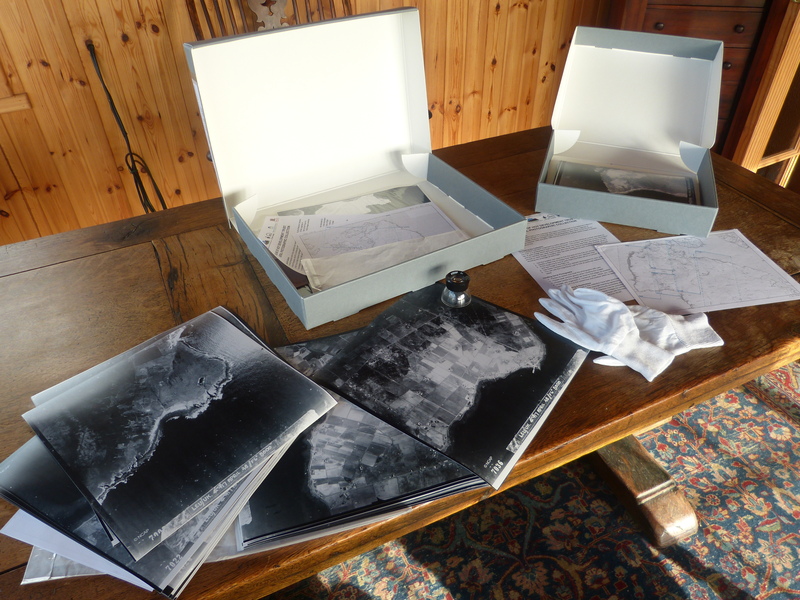 Over 70 documents, maps, plans and photographs were digitally copied either in full or in part from the National Archives of the United Kingdom (TNA) at Kew in London during the Legacies of Conflict Project. Intelligence summary documents, minutes from war cabinet meetings and defence maps showing site locations as well as detailed unit war diaries documenting the activities and events that took place on Hoy during WWII are amongst this 70+, all of which are now available to be read in a digital archive on laptop and tablet at the IoHDT Office in Longhope. Please get in touch if you’d like to arrange a time to consult these records. The National Collection of Aerial Photographs (NCAP) held at RCAHMS in Edinburgh forms the second major archive material source accessed as part of the project. 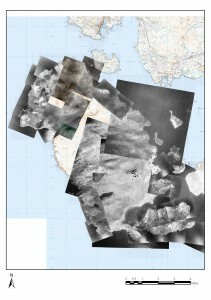 NCAP holds tens of millions of aerial images and is one of the largest collections of its kind in the world. The Sharing Heritage grant awarded by the Heritage Lottery Fund earlier in 2014 enabled digital scans of 50 Royal Air Force photographic covers dating between 1946 and 1949 to be purchased from NCAP. These images represent some of the earliest aerial photographs of Hoy and are the closest in age to WWII thus providing a clearer picture of the extent of the defences at the end of the war. The digital copies have been placed in a GIS database where comparative consultation between Ordnance Survey map layers and the aerial photographs can be carried out whether just for personal interest or to aid the archaeological fieldwork. Hard copies of the aerial photographs have also now been organised into a comprehensive photographic archive held at the IoHDT Office in Longhope and are available for consultation by prior arrangement. The IoHDT AP Handling Guide explaining how to use the aerial photographic collection can be downloaded. A Hoy & Walls AP Collection Location Aid is also available showing the coverage of the aerial photographs and the corresponding image numbers. In the COMMENTS section at the end of each page you can add your own experiences of each War Heritage site or topic and upload your pictures to share with all future visitors to the website — we’ve even shown you what that looks like. I recently visited Hoy in search of the remains of a Dome Trainer, the anti-aircraft system invented by my grandfather, Lt-Commander Henry Stephens, Royal Navy, in 1939. 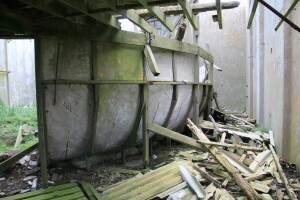 It seems that one of the buildings labelled as a torpedo training system may house the remains of a Dome Trainer. The interior shape is quite distinctive. There is one remaining example in the UK that has been completely restored and is at Langham Airfield, Norfolk. Please get in touch if you have any further information or contact the Friends of Langham to visit the Dome Trainer in Norfolk.